Crispy on the outside, fluffy on the inside, these spiced oven roasted red potatoes taste great and can be dipped in sour cream or ketchup if desired. Today I’m joining the Sunday Supper Movement and Gallo Family Vineyards in “Giving Thanks” for the friends, family, and food with which we celebrate this time of year. This oven roasted red potatoes recipe is the perfect side dish that’s easy to make and a real crowd pleaser. In the hectic hustle of the season, it can be easy to forget about taking time to relax and show gratitude for what’s most important. That’s why we’ve put together some helpful ideas to make entertaining easier for you. 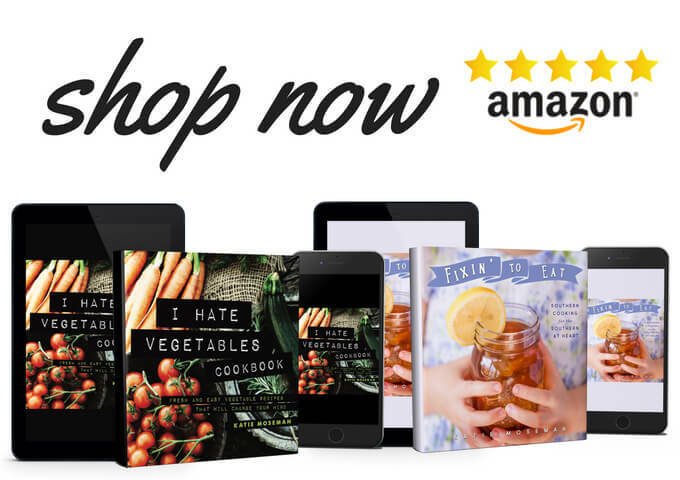 Make sure that you read all the way to the bottom so you can see the complete list of recipes contributed by the Sunday Supper family! A party just isn’t complete without a thoughtfully chosen beverage, so we’ve selected a couple of wines that are sure to be enjoyed. The featured wines for this event are Pinot Noir and Pinot Grigio. The Gallo Pinot Noir is a dry, medium-bodied wine with notes of berry and cherry, and its subtle earthiness pairs well with strong, savory dishes like salmon, roast chicken, and mushrooms. Gallo’s Pinot Grigio is also dry and medium-bodied, yet its flavor profile couldn’t be more different. 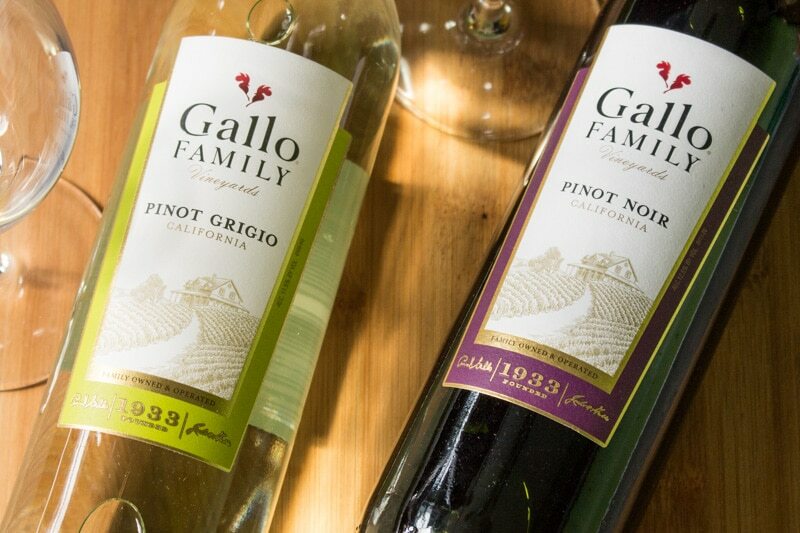 Gallo Pinot Grigio is crisp, with notes of green apple, citrus, and white peach. 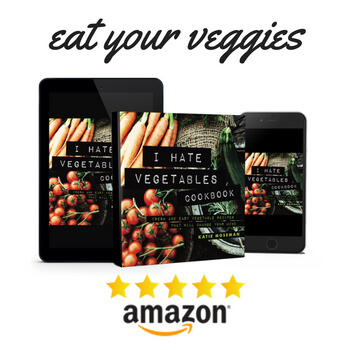 It pairs well with salads and acidic foods like tomatoes, as well as seafood and poultry. Either one can find a welcome place on your holiday table! 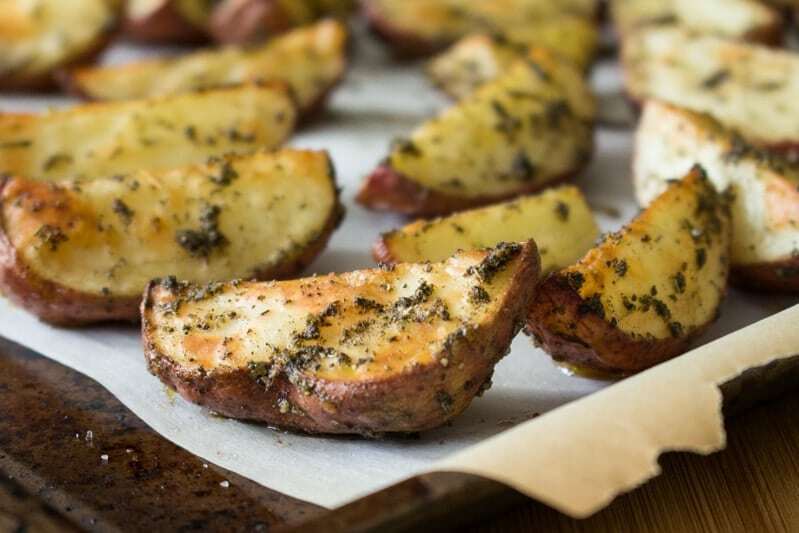 I enjoyed how the Pinot Noir harmonized with the spices in this oven roasted red potatoes recipe, and I also liked how a sip of Pinot Grigio was refreshing and palate-cleansing after nibbling a roasted red potato dipped in sour cream. Follow Gallo on Twitter, Facebook, Instagram, and YouTube for more updates. Don’t be afraid to experiment with the seasoning. In this oven roasted potatoes recipe, generous seasoning is the name of the game, so feel free to swap or add in your favorites. It’s better to err on the side of overcooking than undercooking. A little extra crispiness is no problem at all, whereas as no one wants to eat an undercooked potato. When in doubt, let a wedge cool in the freezer for a minute, then try it. It should have lovely crisp edges and a pillowy soft interior. Use your imagination when it comes to dips. I love plain sour cream, but some people love ketchup. You can even serve your favorite ranch dip or melted cheese dip for even more flavor. Crispy and brown on the edges, pillow soft on the inside, these oven roasted red potato wedges work equally well as a side dish, appetizer, or snack. 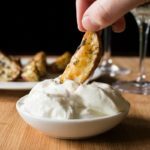 Serve with ketchup, sour cream, or your favorite dip! Preheat the oven to 425 and prepare two baking sheets by lining them with foil or parchment paper. Quarter the potatoes longways to create wedges. Place the wedges in a large mixing bowl, then add the olive oil and toss the wedges until thoroughly coated. Add the sage, salt, and pepper. Toss again until the wedges are evenly coated with the flavorings. Arrange the wedges equally on the baking sheets. Sprinkle with a little more sea salt. Bake for 25 to 30 minutes, or until the edges are browned and crisp and the insides are fluffy and soft. Serve hot with your favorite dip. So simple but so delicious. I love potatoes! Move over mashed potatoes, I’ll take these! I’m with you. A bit over baked is better than under cooked! Exactly! Bring on the crispiness. I could eat roasted potatoes at every meal and never get bored. And you are so right…overcooking is not a bad thing! I love my potatoes nice and crispy! Yes!!!! I love a good potato recipe and this is fantastic! I made it last night with little yellow potatoes and it was just as good! Roasted potatoes are absolutely addicting. Nice recipe, simple, with just a few ingredients. Thanks for the recipe! 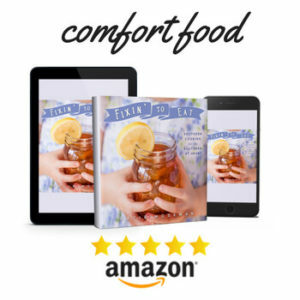 Easy and delicious recipe. I didn’t have enough sage so I used mostly Italian seasoning and a bit of sage. Yum!